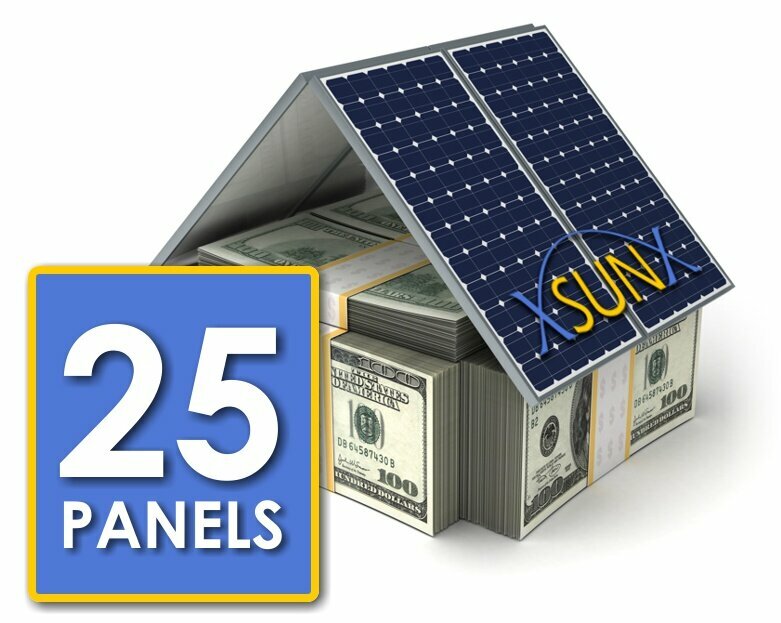 That’s Right, XsunX’s Keep Your Cool Solar System Packages Help You to Convert Utility Payments Into Thousands of Dollars Without Costing You Another Dime! Here’s how – Let’s say you use one of our zero down finance options to purchase an XsunX Keep Your Cool 25 package which is capable of eliminating about $225 per month in utility charges. You’ve Turned $225/mo. of Your Utility Bill Into Thousands of Dollars in Savings and Benefits Without Costing You Another Dime! *Subject to credit approval. Provided as an example of savings to an existing $278/mo bill. Actual savings and benefits may vary. XsunX is always looking for qualified individuals with a passion to make renewable energy a career. If you’re ready to help us build the solar revolution send us your resume today.